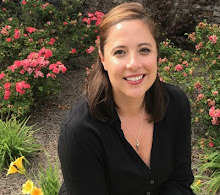 Alecia Simersky: Liebster Blog Award!! Recently I have been nominated for the Liebster Blog Award! 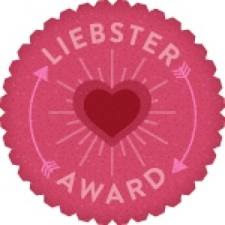 The Liebster Blog Award is given to up and coming bloggers who have not yet hit the 200 follower mark. The award is presented by a fellow blogger as a sort of pat on the back "you've got a great thing started" type of award. "liebster" is German for "favorite" This makes this the "favorite blog award"
3. I hate to move and in the last 12 years have moved 6 times, and about to move again in two weeks. 7. Thinks Parenting is the hardest job in the world! -What age did you start driving? I started driving young, probably around 12, bc my Granny and PawPaw lived out in the country, basically out in the middle of nowhere, in South Alabama, and he would take us out on the country roads in his pickup and let us drive! It is one of my favorite memories of him. -Would you prefer to be at the beach or out on the ocean? At the beach def. -What is the short answer to why you started your blog? 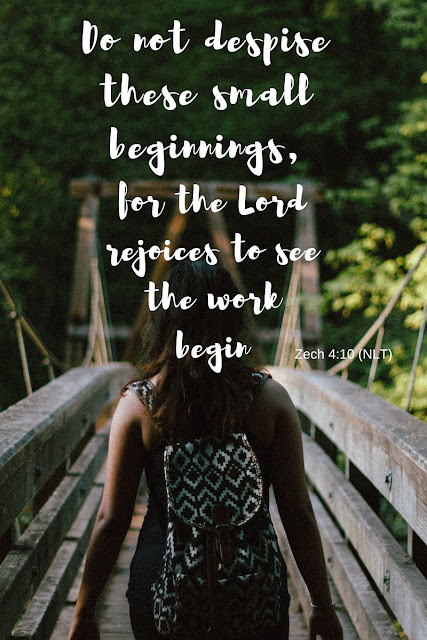 To try to make sense of some of the things God was showing me in my own life. 2. What's your favorite ice cream? 3. Are you a jeans and t shirt or dress up person? 4. What's a pet peeve of yours? 6. If you could live anywhere where would it be? 7. Beach or Mountain person? 8. Where did you go on your honeymoon? 9. Ever been on a mission trip? 10. Favorite color nail polish? Thanks Marissa and Shannon for the nomination, and I hope my nominees feel as honored as I did! Congratulations! I was nominated for that once too, but wasn't able to follow through on the questions and tasks. Life felt busy. Congratulations! what a fun way to get to know you. i too have no idea what i want to be when i grow up. lol, it's kinda becoming a running joke around here, surely by now I should know what I want to do :) This was fun, thanks for reading!! Thank you for this nomination! I am unable to fulfill the requirements right now but so very honored by your thoughtfulness. Thank you again for including me. You have a wonderful blog. Blessings! No problem, I understand it is a little time consuming which is why I didn't do it the first time. But I had fun doing it and was glad I did when I finished. Thank you and you do too!! So great! Thank you so much- I appreciate the encouragement!